It’s amazing…every year I see a trend in real estate that I have concluded cannot be denied. Although there are always exceptions to the rule, the real estate market usually slows down towards the end of the year, primarily due to the holidays (Thanksgiving & Christmas). Although I have sold homes during November and December, generally speaking showing activity slows down. I have told several friends and clients that my phone inevitably starts to ring again the second week of January. My assumption is once the New Year’s vacation is over and the kids are back in school, buyers and sellers start to think about buying and selling again. Just this week, I have received three listing appointment requests and two new buyers (we are in mid-January). 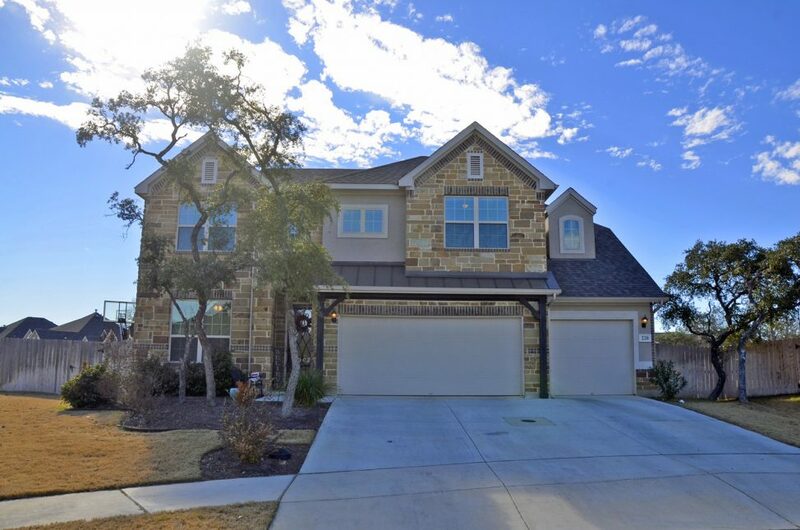 Here in central Texas/Hill Country, the real estate market does not come to screeching halt in the winter, as there are sales every month of the year, however, many sellers and buyers start thinking of making a move January/February with the idea they will be listed or, if a buyer, under contract come spring. One of the worst mistakes I see some sellers make, and I realize there are times this may be unavoidable, is waiting too long to list their home for sale. If you are an owner and are planning on selling, you do not want to wait until most of the buyers are already under contract. I have had several people call me in the past around September and say they are ready to list their homes and think their house will fly off the market, because the market is hot.” Although it may happen, many of these folks don’t realize they missed the bulk of the buyer in the spring/early summer. So many buyers look to buy based around the school season, as they want to be situated before the new school year starts. If you are a home owner and you plan to sell your home in the near future, my free advice is to get listed in the early spring and not wait for the summer to be over. If you wait too long, you will miss out on the bulk of the buyers. Of course there are exceptions such as recreational property or a second home, but by and large, a large percentage of buyers are active from early spring to mid summer.